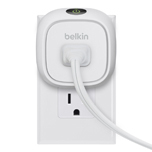 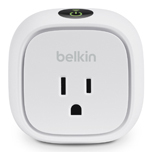 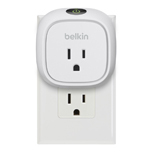 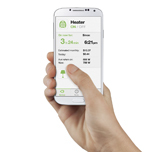 Playa Vista, Calif. – November 21, 2013 – Belkin today announces the availability of the WeMo Insight Switch, revolutionizing smart home innovation by allowing users to control and manage the energy usage and costs of home electronics from anywhere through their iOS or Android device. 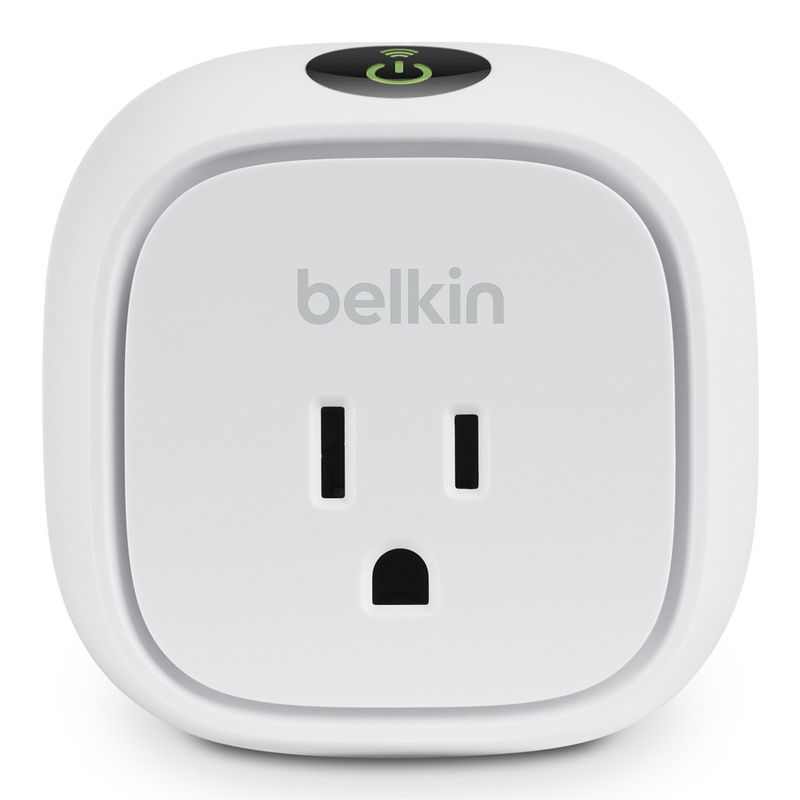 The newest addition to the simple, ingenious WeMo smart home platform, the Insight Switch is a Wi-Fi enabled compact plug that also allows users to put their devices on a schedule and receive notifications anytime a connected unit is turned on or off. 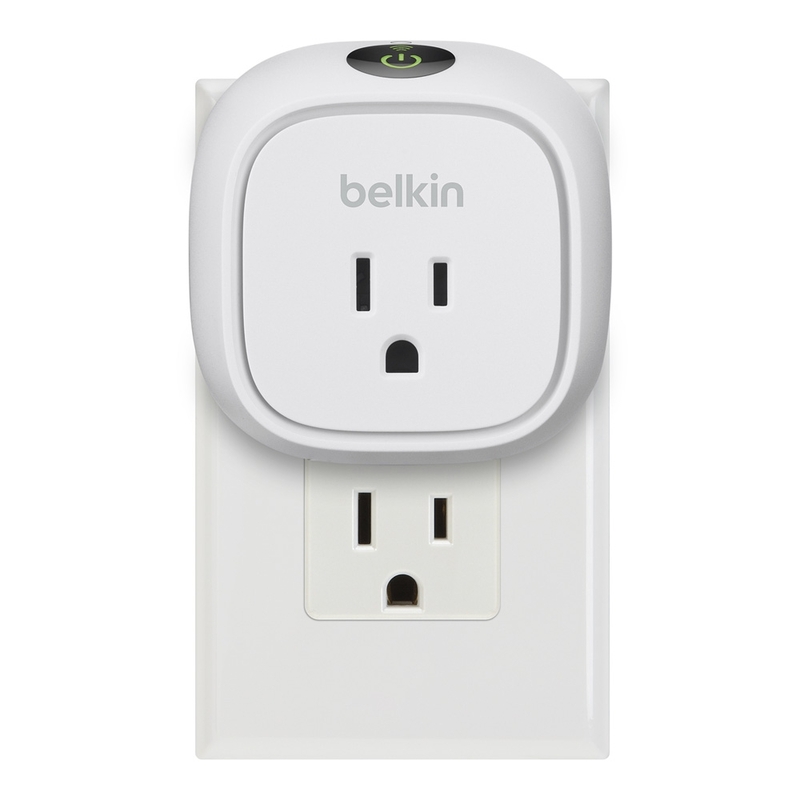 The WeMo Insight Switch plugs directly into an electrical outlet, and then a user simply connects it to the home Wi-Fi network, downloads the free WeMo app and instantly is able to turn any device plugged into the unit on or off using his or her iOS or Android device. 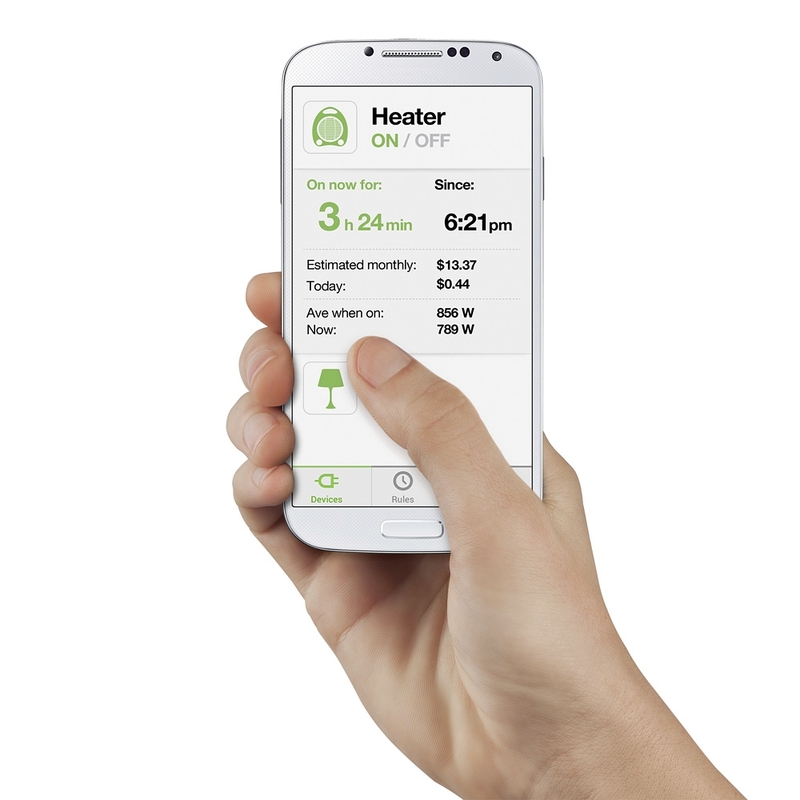 WeMo Insight Switch will allow users to put electronics on a schedule, set them with local sunrise and sunset times, create notifications for device usage, as well as manage the time, energy consumption and costs of specific devices. 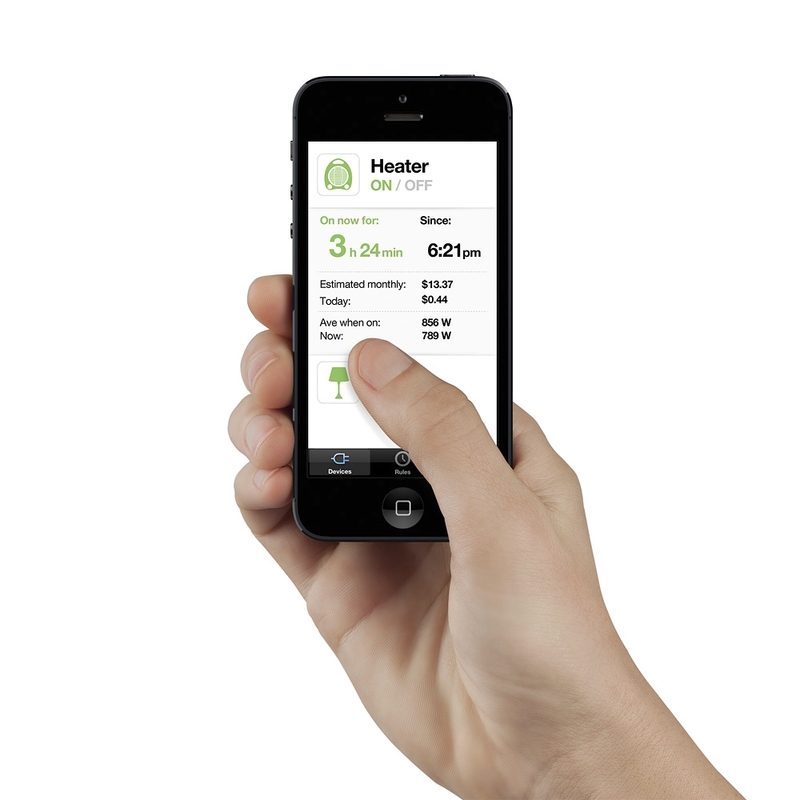 The Insight Switch also works with IFTTT, an online service that creates triggers using different Internet-based services such as email, weather and social media. 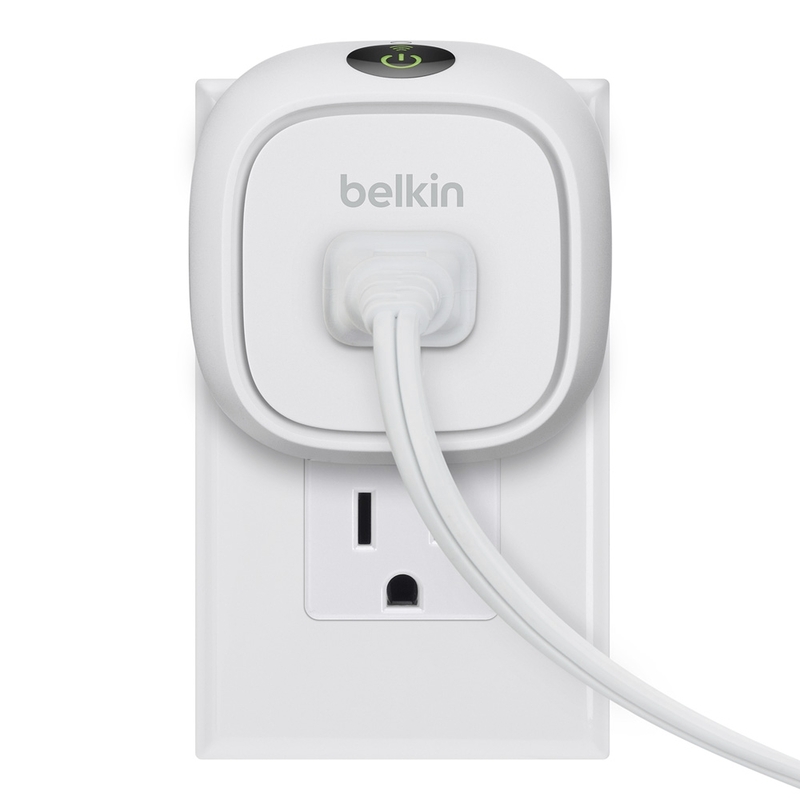 The WeMo Insight Switch is available now online at Belkin.com, Amazon.com and Best Buy.com, as well as other retailers throughout the US.